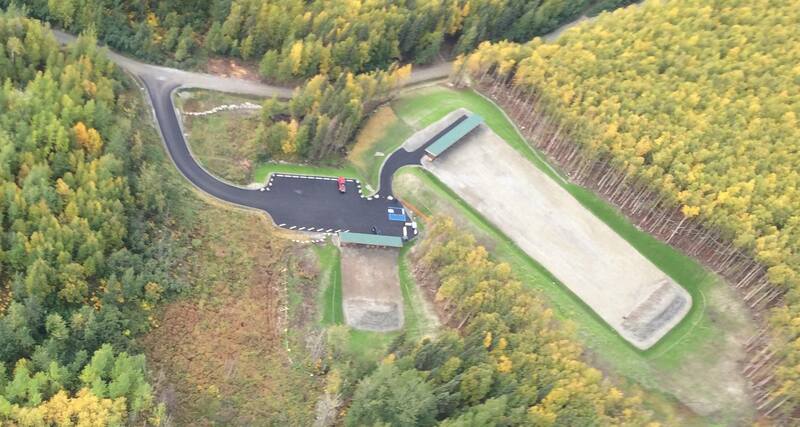 Has anyone been up to the new Maud Road shooting range? Thinking back I remember when the “range” used to be a big ugly clearing. HConstruction sure did an excellent job on building it. One of the things that is really cool about this range is that it is completely free. No fee for shooting here! 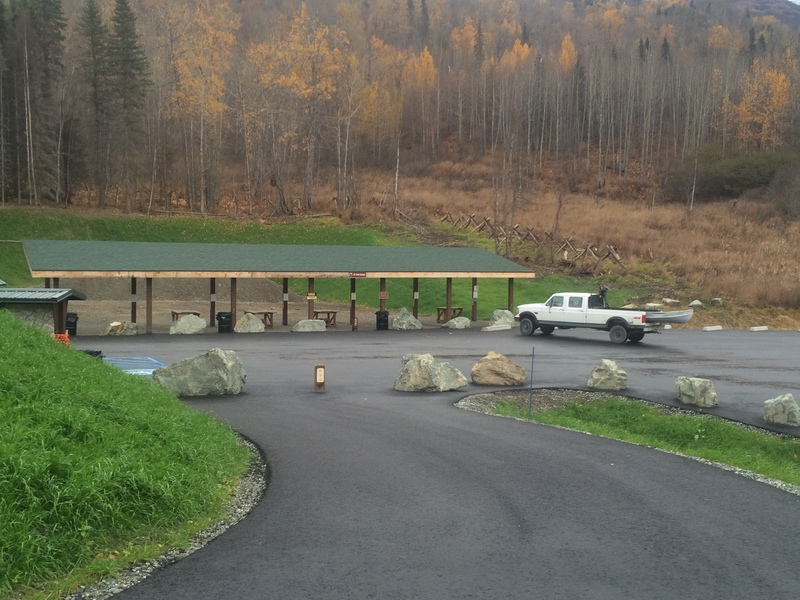 There are actually two separate ranges, one 25yd handgun range, and one 100yd rifle range. Both have benches and garbage cans. So grab your gun/guns, get out to mile 2.6 of Maud Road extension and have a “blast”.